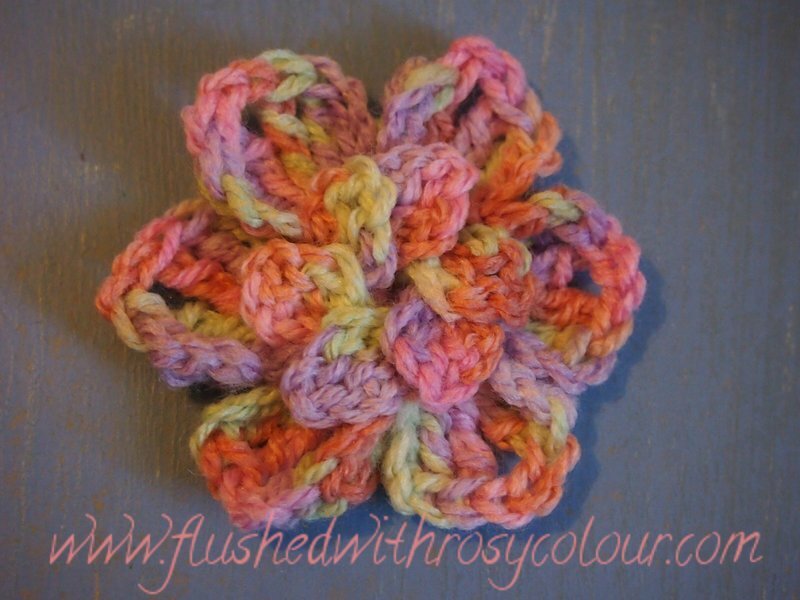 I've finally been able to finish the Heather's Rose pattern enough to get it onto Ravelry. 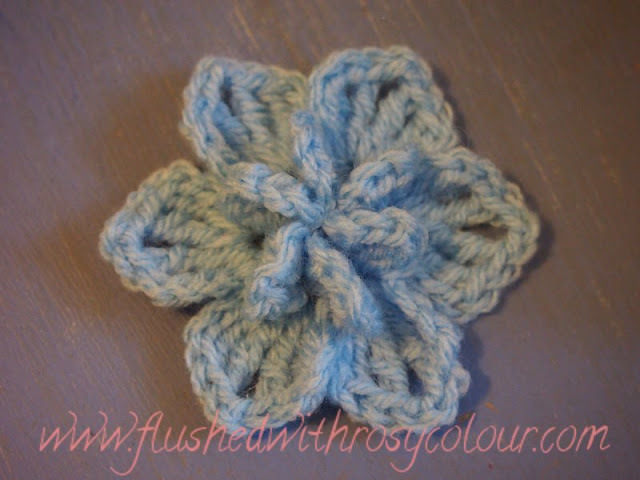 I've been working on this pattern for nearly 12 months, when I first posted about it here on this blog back in July. 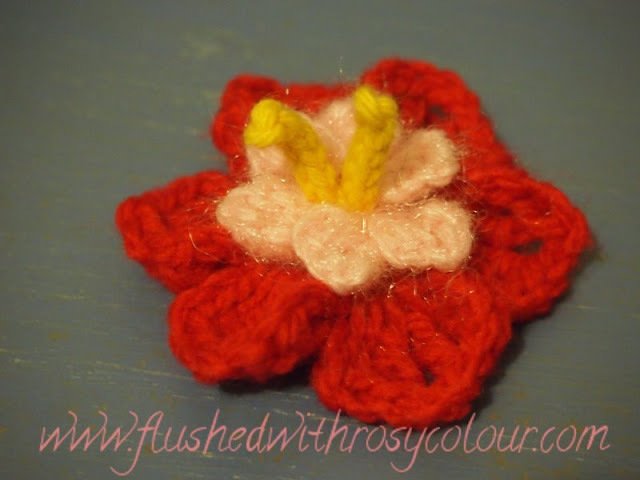 The finished PDF has 6 photos, and two actual patterns, so a lot of work for one small flower! 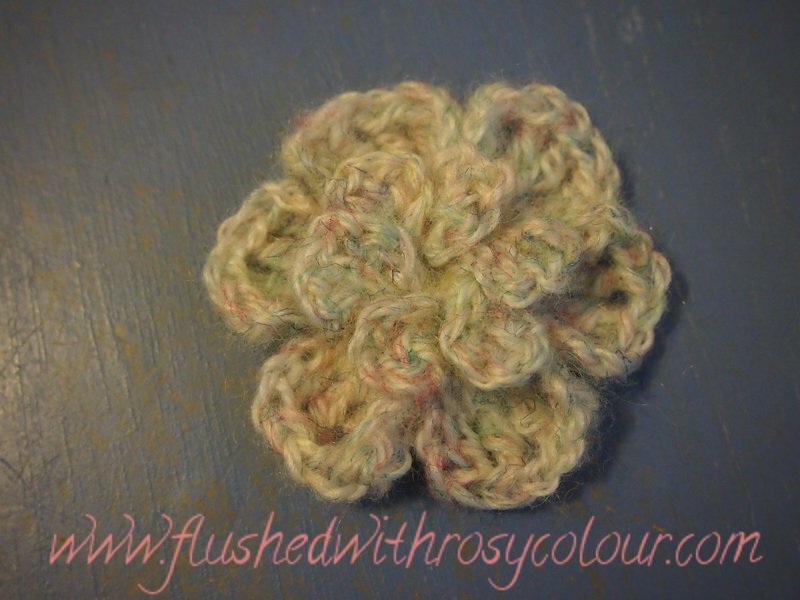 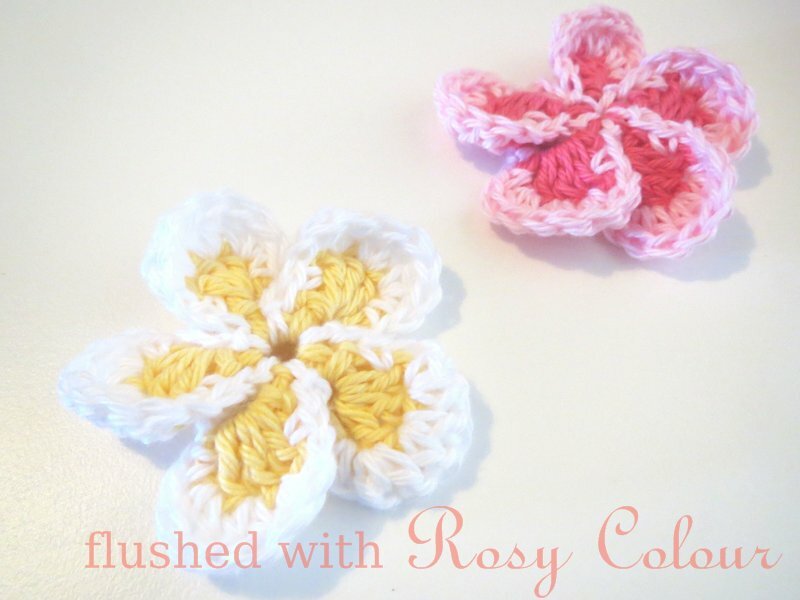 Its a special flower I've named after my mum, who was my first crochet teacher. 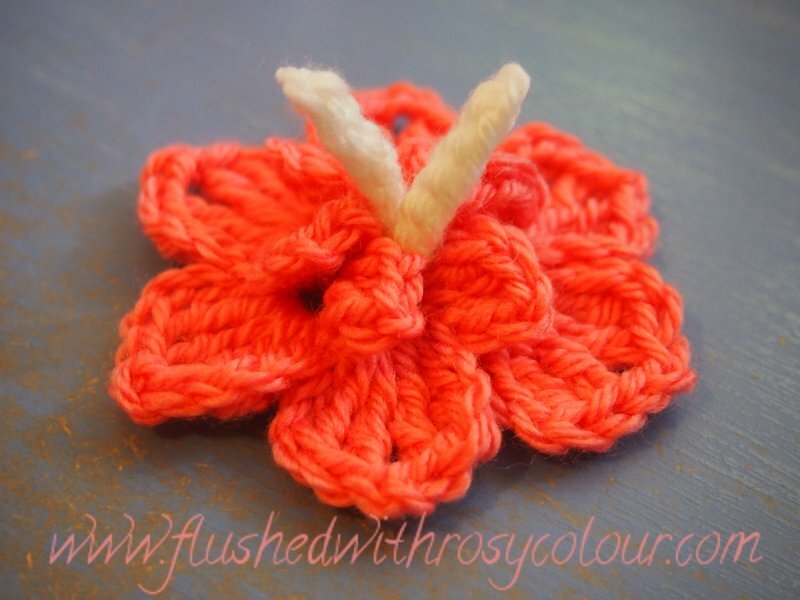 Hopefully the photos show how pretty this flower is and some people decide they'd like to make some! Thank you--your Mum is lucky to have such a thoughtful daughter!